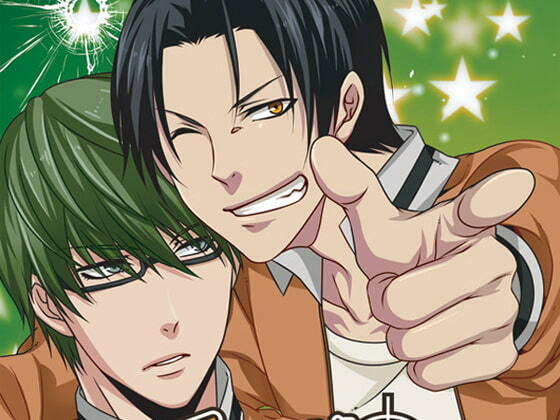 Takao x Midorima (Kur*ko no Bas*ke) love sim adventure, training version. This is the altered, upgraded training version of the game sold at Winter Comiket 2013. The story is different and adds practice with the Hawk Eye system. + a short novelized and full-color booklet of 8 pages.